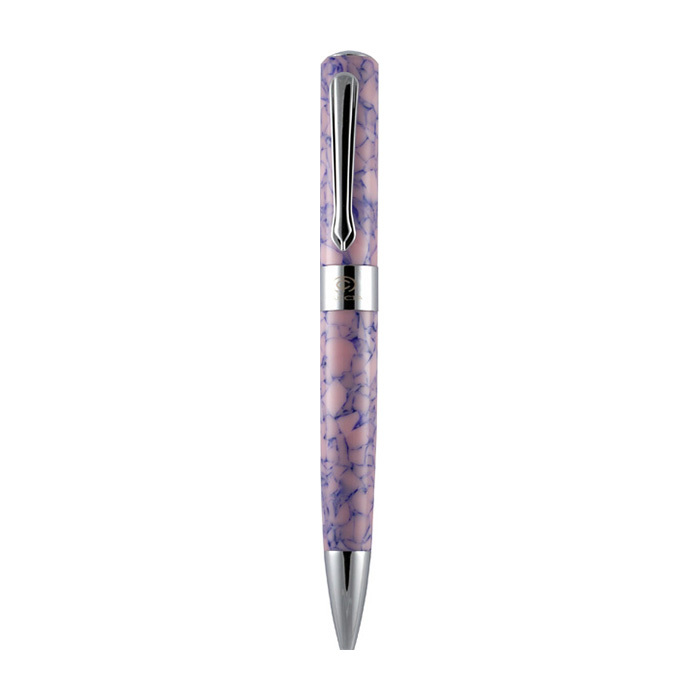 TACCIA’s fresh and elegant ball pen to complement both the serious and fun sides of life. 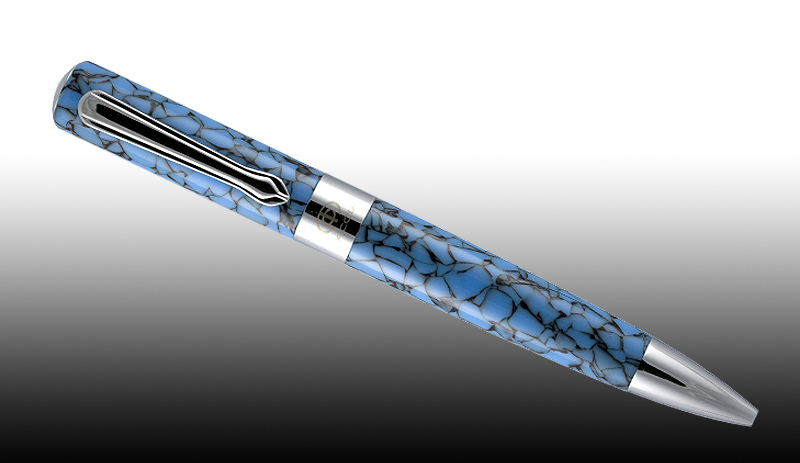 Vibrant colors and elegant body complement this sleek and modern writing instrument. Designed for the person with the need for the perfect casual or the classic formal pen, the TACCIA Aviator is sure to be a hit for both your pocket and your wallet. Lava Oasis (TAV-45BP-LO) and Carnation Quarry (TAV-45BP-CQ). Our new Aviator ballpoint pen is fitted with a Parker Style™ refill, which features an ultra smooth German low viscosity ink. *Parker is a registered trademark of Newell Rubbermaid Inc. Copyright © 2019 ITOYA of America, Ltd. All Rights Reserved.